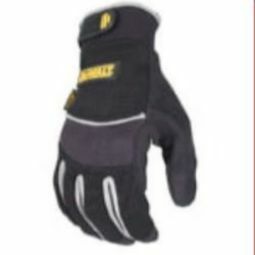 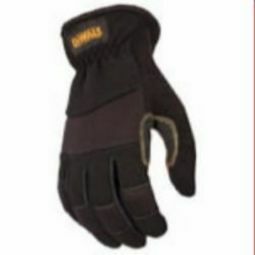 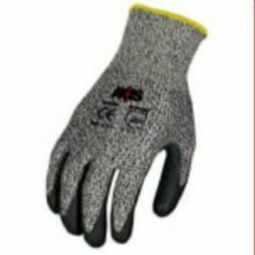 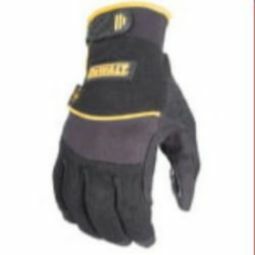 When you’re working with your hands all day, you need a pair of gloves that can withstand the constant wear and tear of your job. 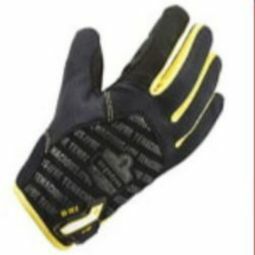 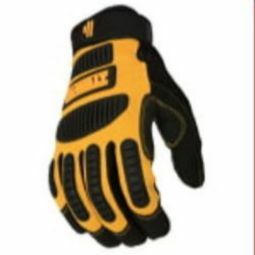 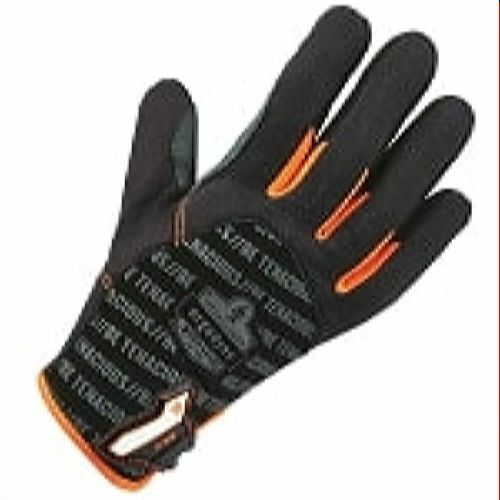 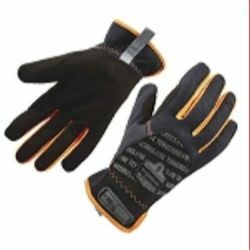 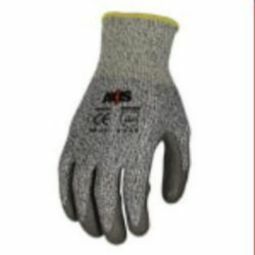 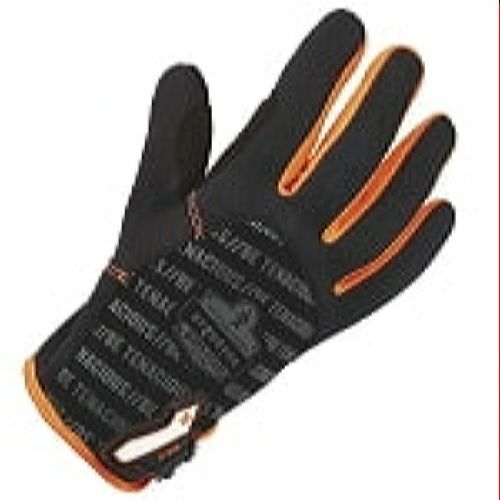 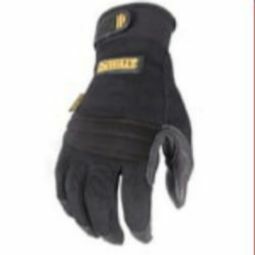 At Abolox® Safety, we have a great assortment of heavy-duty utility gloves that are perfect for even the toughest jobs. 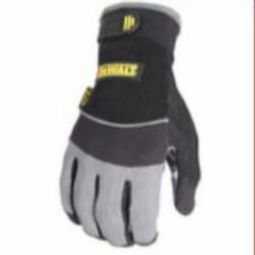 Whether you’re working on a truck engine or hauling concrete, your new gloves will help protect your hands and help you focus on what you need to get done. 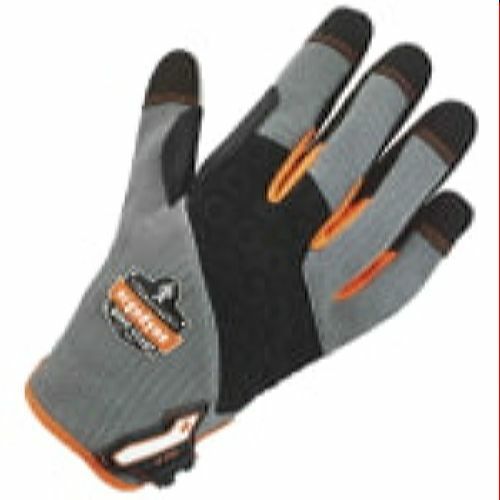 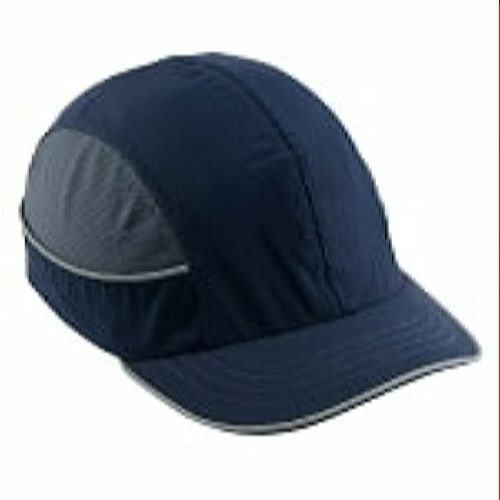 We have products with padded palms, cut resistance, and much more. 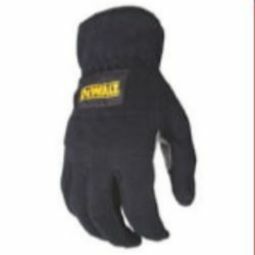 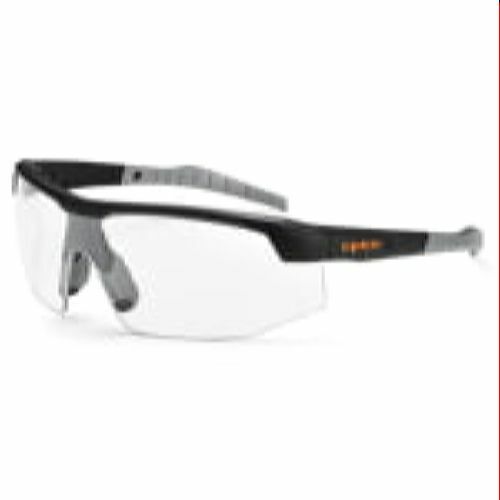 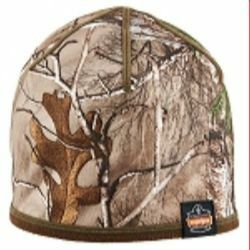 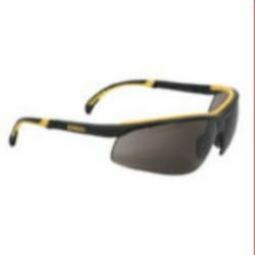 Look through our online catalog today, and if you have any questions, please don’t hesitate to contact us.